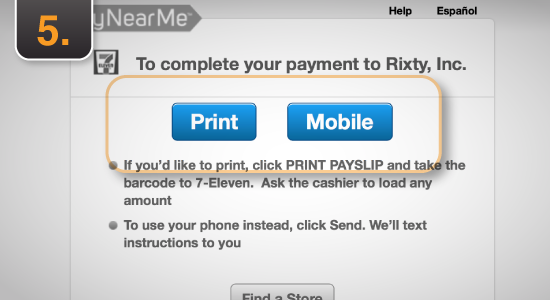 Rixty Support - How do I top up my account at 7-Eleven, Family Dollar or ACE Cash Express? 62445301681 ../;jsessionid=101791f1u5pzbd0yj6cep0tjdf1ud1.10179?wicket:interface=:0:beta-club:modal-container:modal-content:content:body:login-rixty-form:visibilityContainer:fbconnect::IActivePageBehaviorListener:1:1&wicket:ignoreIfNotActive=true It seems like your browser is preventing Facebook Authentication. This happens when your browser's Tracking Protection is enabled. To continue logging in via Facebook, please turn off Tracking Protection or use a different browser. 62445301681 ../;jsessionid=101791f1u5pzbd0yj6cep0tjdf1ud1.10179?wicket:interface=:0:login-panel-small:login-small:login:modal-container:modal-content:content:body:login-rixty-form:visibilityContainer:fbconnect::IActivePageBehaviorListener:1:1&wicket:ignoreIfNotActive=true It seems like your browser is preventing Facebook Authentication. This happens when your browser's Tracking Protection is enabled. To continue logging in via Facebook, please turn off Tracking Protection or use a different browser. 62445301681 ../;jsessionid=101791f1u5pzbd0yj6cep0tjdf1ud1.10179?wicket:interface=:0:login-panel-small:login-small:signup:modal-container:modal-content:content:signup-form:fbconnect::IActivePageBehaviorListener:1:1&wicket:ignoreIfNotActive=true It seems like your browser is preventing Facebook Authentication. This happens when your browser's Tracking Protection is enabled. To continue logging in via Facebook, please turn off Tracking Protection or use a different browser. 62445301681 ../;jsessionid=101791f1u5pzbd0yj6cep0tjdf1ud1.10179?wicket:interface=:0:redeemcode:modal-container:modal-content:content:body:login-rixty-form:visibilityContainer:fbconnect::IActivePageBehaviorListener:1:1&wicket:ignoreIfNotActive=true It seems like your browser is preventing Facebook Authentication. This happens when your browser's Tracking Protection is enabled. To continue logging in via Facebook, please turn off Tracking Protection or use a different browser. 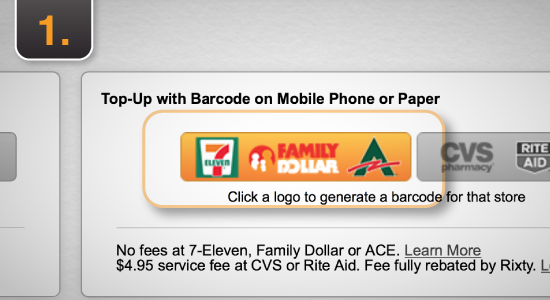 How do I top up my account at 7-Eleven, Family Dollar or ACE Cash Express? 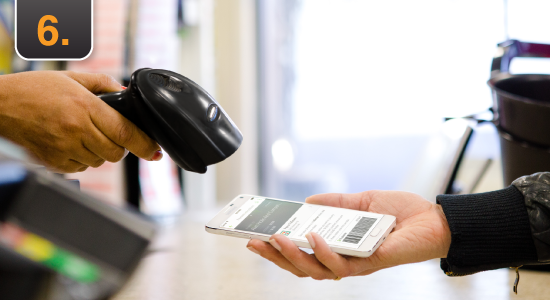 Visit the Top-Up Account page at Rixty.com and and scroll down to the "Top-Up with Barcode on Mobile Phone or Paper” payment option. 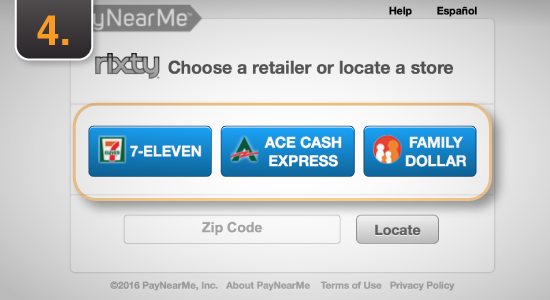 In the new window, follow the on-screen instructions to continue to PayNearMe. Go to the 7-Eleven, Family Dollar, or ACE Cash Express store of your choice. Bring your mobile phone or printed PaySlip and up to $250 in cash. Hand your mobile phone (with the barcode displayed) or printed PaySlip to the cashier. Make your payment and collect up your receipt as proof. 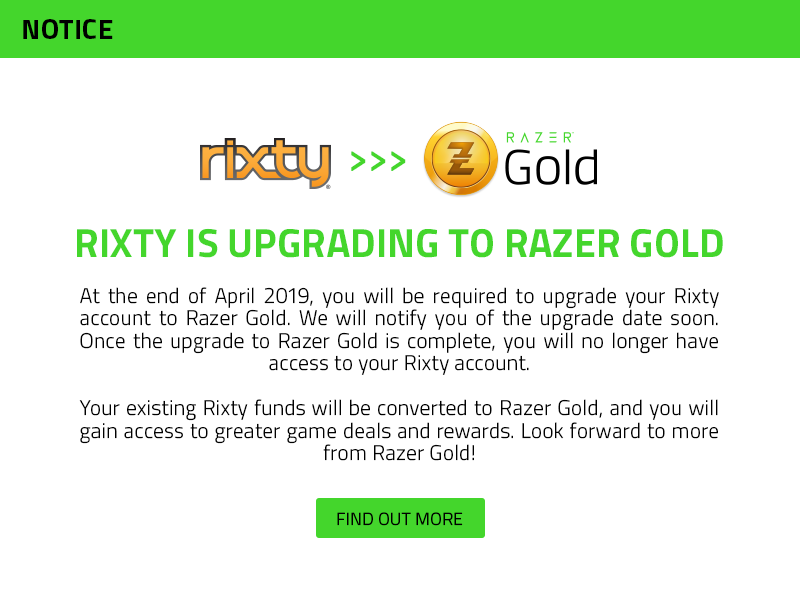 Congratulations, your Rixty account has been successfully funded! Note: Any amount from $2 to $250 is acceptable. The amount of cash paid at 7-Eleven, Family Dollar or ACE Cash Express does not have to match the amount entered on the Rixty website. 6. Login to your game and look for Rixty among the available payment options. You may need to click an arrow or "See More Payment Options". Click on the Rixty logo. 7. 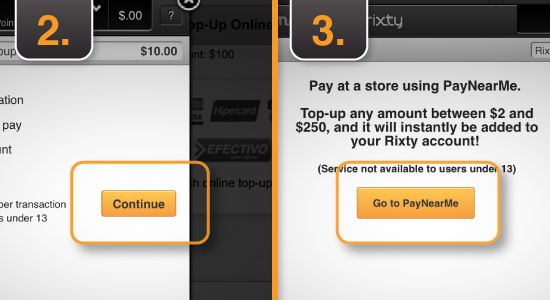 You will be taken to the Rixty confirmation screen and may complete your purchase using your Rixty account.